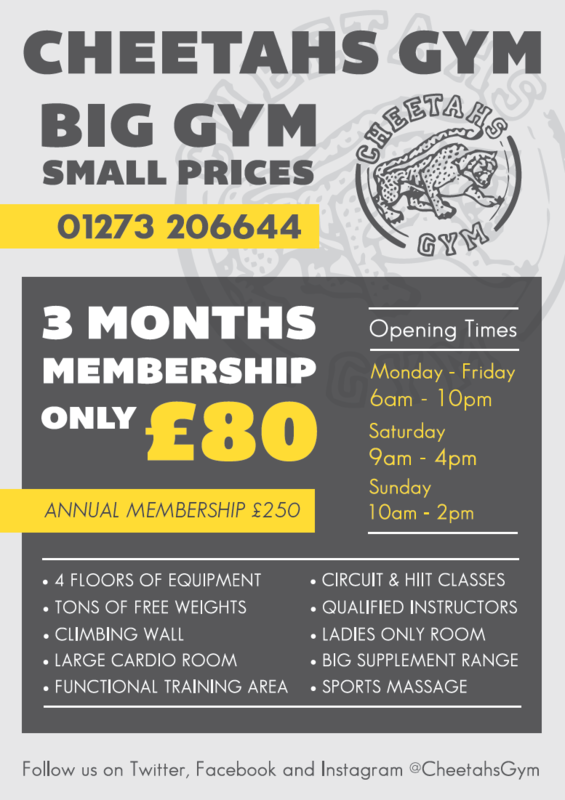 Cheetahs Gym - Welcome to the South Coasts premier fitness facility. At Cheetahs Gym we have always believed that health and fitness should be available to everyone and that means affordable prices. 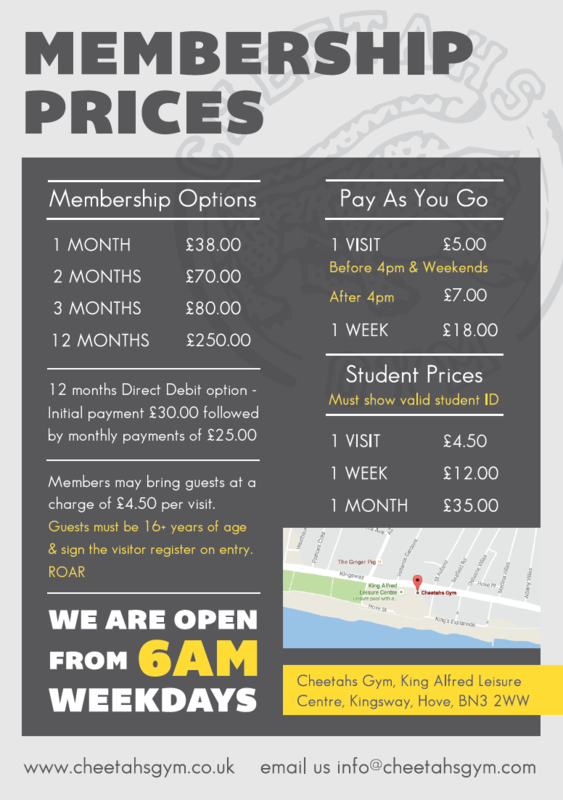 There are various memberships to suit all budgets as well pay as you go options. If you have any more questions or would like a tour of the gym, we can help.